Generally speaking, we try to keep our colours as consistent as possible. 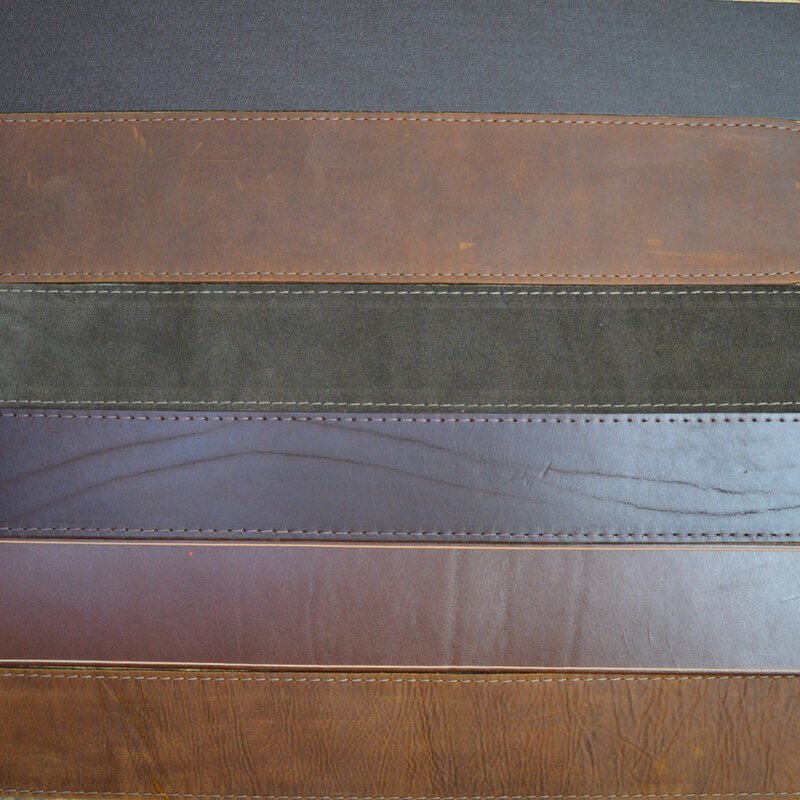 We use different weights and styles of leathers on different products which can produce some variations. 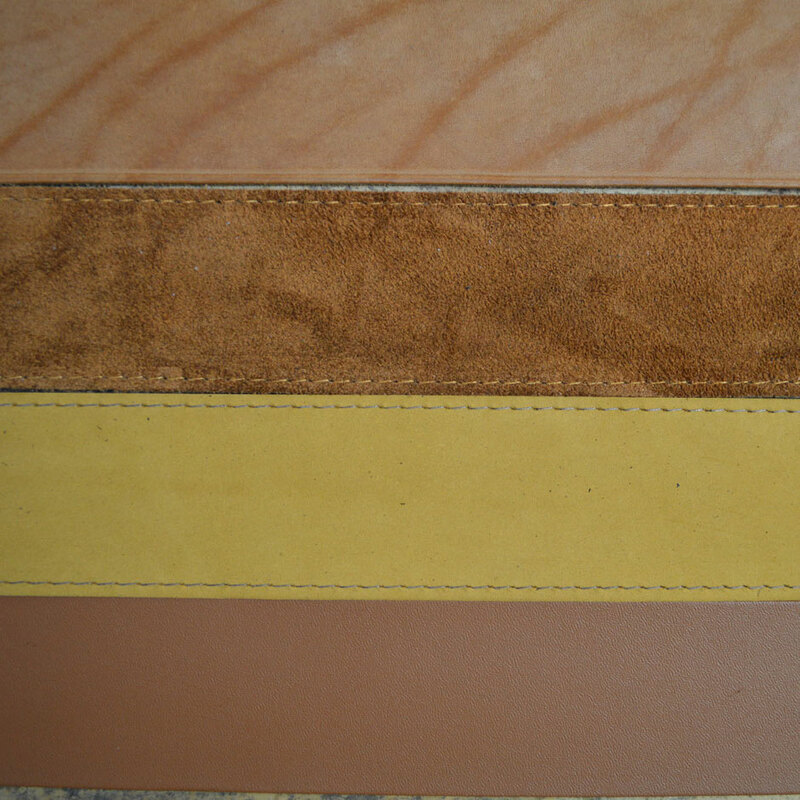 And leather, being a natural material, will have slight variations in it’s colour.